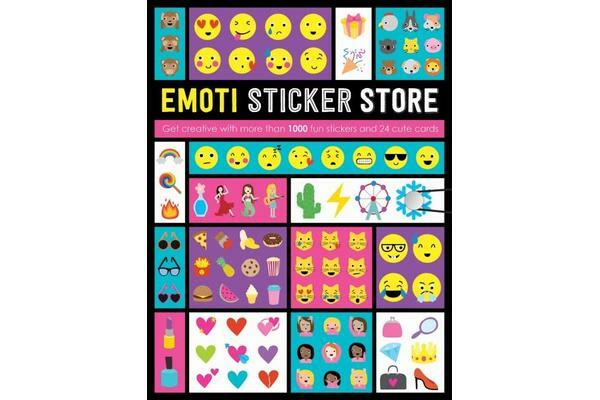 Emoti Sticker Store is the dream book for emoti and sticker lovers. With over 1000 emoti stickers featuring all your favourite smiley faces and objects, there will be stickers for every mood and occasion! The book also contains 24 cute postcards and greetings cards to personalise and send to your friends.